A missing man from Peel Region could be in Niagara Falls. 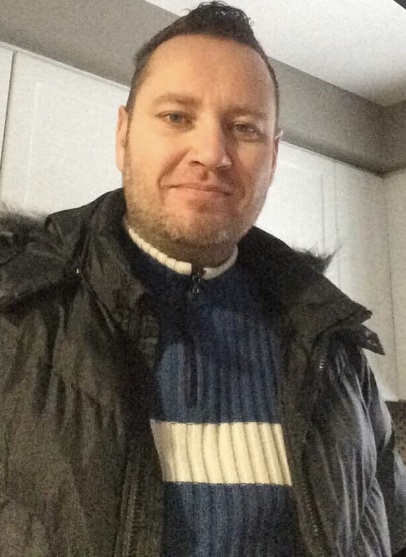 Peel Regional Police say Marceli Szulc was last seen in Mississauga on Sunday night. Investigators believe he could be in Niagara Falls. He's described as white, 6'3", about 220 pounds with a medium build, short brown hair and green eyes. Police and his family are concerned for his well-being. If you know anything, reach out to Peel Regional Police.